Join David Bork and the Family Business Matters Consulting Team for "The Bork Process™", a two-day, cutting-edge workshop from April 12-13 in Miami, FL. 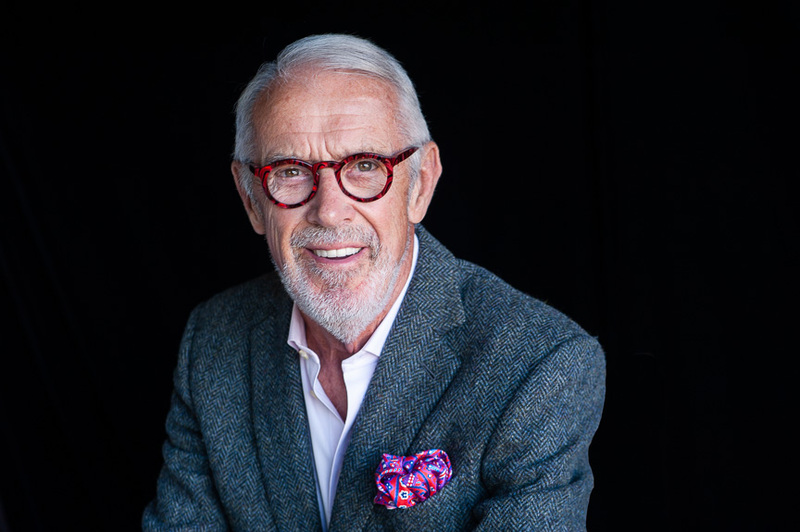 This stellar seminar is the product of David’s accumulated wisdom from 50 years of expertise working with over 450 family businesses all over the world and is intended to be a deep dive into some of the BEST international family business practices, grounded in the Four Pillars of Family Business: Alignment, Boundaries, Communication and Competency. Family business values was one of the topics presented by David Bork at the Family Firm Institute’s 26th Annual Conference in Brussels, Belgium. Included in the presentation was a discussion about how the values and fundamental beliefs of family business counselors provide the foundation for their work with family business clients. During a family business seminar in Istanbul, Turkey, David Bork shared case studies and experiences in two talks, "Reflections on more than 20 years of serving the Turkish Clients" and "The Joys and Challenges of Family Business." During the seminar, Bork received an endorsement from Mustafa Koc, chairman of Koc Holding. Family Business Matters has assisted more than 500 family-owned businesses around the world chart their way through virtually every kind of family business challenge. For more information on how Family Business Matters can help your family business survive and thrive, please contact or call us today at (970) 948-5077.